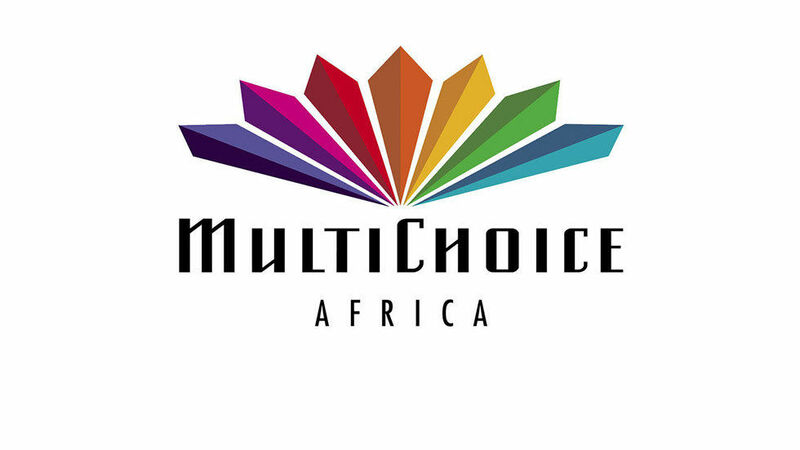 Multichoice Nigeria said it may consider the so-called Pay-As-You-Consume option in the future, if its business model and available technology would enable it, reports CommunicationsWeek. The pricing scheme would charge viewers according to their effective resource consumption, excluding interference. 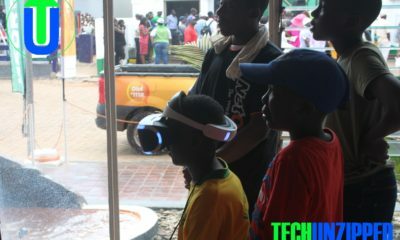 John Ugbe, managing director of Multichoice Nigeria said that pay-as-you-consume is something it might consider if it is technologically possible and the business model supports it. He said that the company currently allows subscribers to suspend their subscriptions twice a year if they are not of Africa. CommunicaionsWeek said most pay-TV providers have consistently argued that pay-as-you-watch is not possible to implement in Nigeria, saying that they air the content that they relay as a whole, and not in bits. 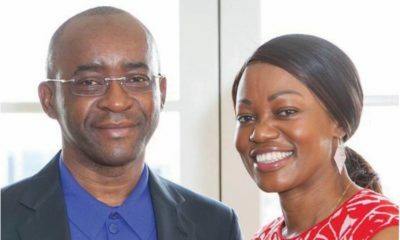 If DStv goes ahead with the plan, it will replicate the feat that Globacom made in the telecoms industry through the introduction of per second billing (PSB), said CommumnicationsWeek. Prior to the implementation of PSB by Glo, MTN and Econet (now Airtel) had insisted that it was not possible to operate the PSB until after seven years, but Glo made it possible immediately it hit the market in 2003.